You’re not alone if you’ve wondered about the power of online video. It’s working! Now the challenge quickly becomes one of getting the most out of your video efforts. 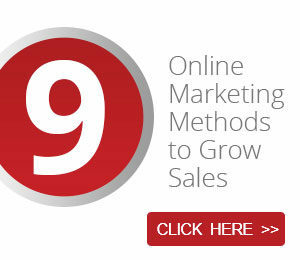 Experts in the digital marketing space have shared many video strategies. Here are some of the best ones we’ve come across. 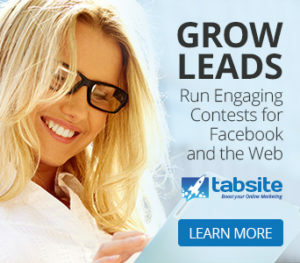 Use website embeds for maximized Google power. Are you aware of the fact that search engines look at the time on page as a primary metric for determining the search ranking of your web site? If you weren’t familiar with this important variable in the past, you’ll quickly get to know it. Time on page is simply the amount of time a visitor spends on any given web page. The idea is to optimize so that this number increases. Do this is by providing useful content for your visitor to consume and make it visually pleasing and easy to navigate. Video lends itself well to the purpose of slowing your visitors down and getting them to engage with your content. It raises the average time on site metrics above text-only pages or pages with only text and images. YouTube support has a quick and easy reference for beginner webmasters who’ve never embedded videos before. You’ll find it to be an easy and straightforward process. Make the video stand out. It’s not enough to have a great video and embed it on your page. You also have to make sure your guests know there’s a video there in the first place. Often, an embedded video can be mistaken for a still image when a visitor is quickly scrolling down the page. The popular business website The Sales Lion published a killer strategy detailing a genius way to get your videos to really stand out. 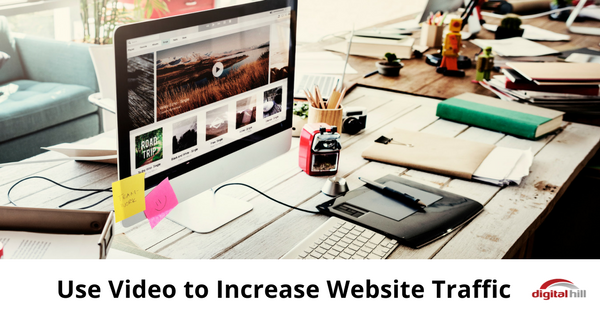 Their clever hack netted a client a massive spike in video engagement rates; rising from 11% to 94% video playback rates after the design hack was put into use. Google is known for giving away powerful tools for free. Here is another one, The YouTube Video Analytics tool. With this, you’ll be able to see a bevy of valuable data about your YouTube videos as well as data about people viewing your videos. Knowing which videos hold your audience’s attention the longest. How long your videos are played on average and where people tend to exit or close out of your content. Understanding which videos are more popular with men and which ones are popular with women. You’ll know the average age of a viewer for each video you upload. 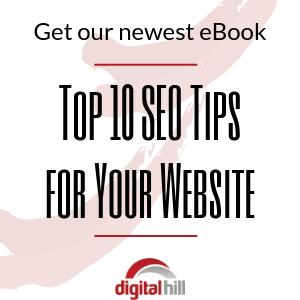 Now that you’re able to slow down your web visitors, provide them with incredible value. As a result, you’re also ready to see an SEO bump. Google loves you for helping their search users find the information they need. Keep the attention of incoming search engine traffic and expect Google to keep sending people your way. 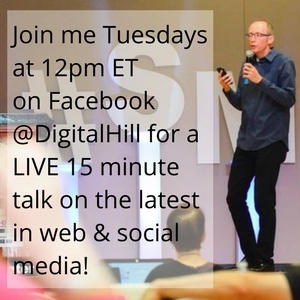 Want a consultation on using video for your site and social media efforts? Contact us today!